Do you have a problem with vandals and thieves periodically targeting your property, staff that leave doors open on departure, or do you need to ensure the well-being your staff? Mobile security patrols may be the answer. 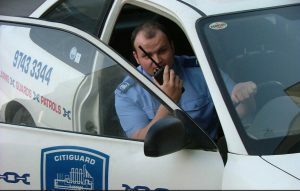 Citiguard’s mobile security patrol service covers all areas of Sydney. 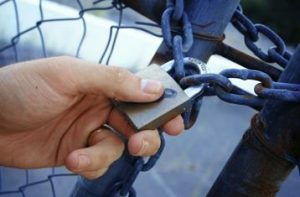 Security patrol and mobile lock up is a cost-effective method of ensuring the security and integrity of your site and providing a visual deterrent to those who would cause you and your property harm. 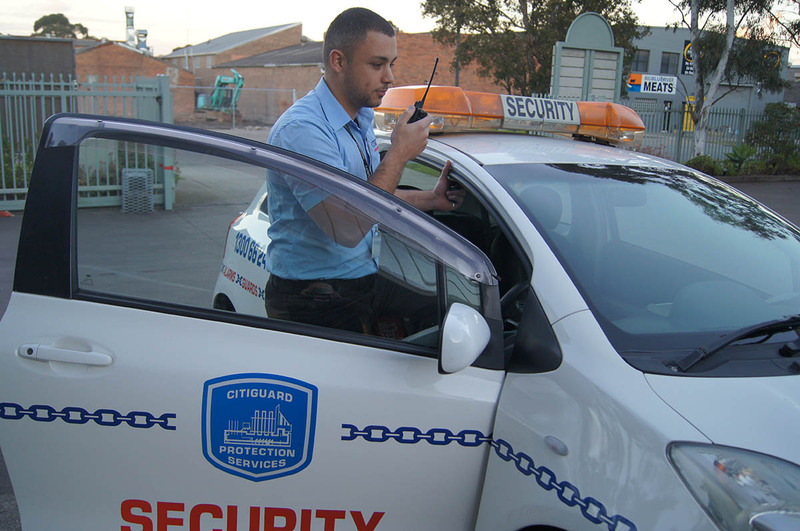 The Sydney security guards conducting our mobile security patrols are fully licensed. They travel in both marked and unmarked security vehicles while doing mobile patrols, and each security patrolman carries a two-way radio and mobile phone to contact an emergency response service or other assistance as required. 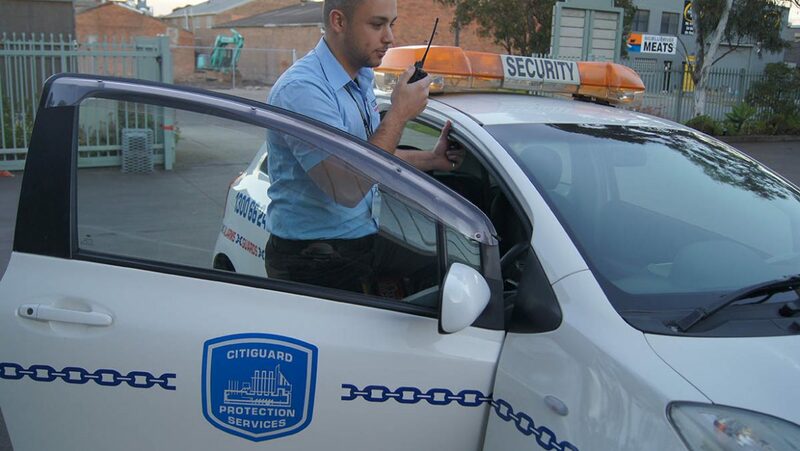 Contact Citiguard Security Sydney today to find which of our mobile security patrol options is best tailored to meet your specific needs. Just call 1300 66 2468, or use our convenient Quote Request form.